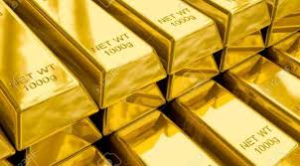 Gold prices rise to their highest level since mid-June, +0.6% to $1,291.40/oz., as Apple’s bearish revenue outlook exacerbates concerns about a slowing economy and sparks demand for safe-haven bullion. Our latest Yelp review just came in from Deb in Austin, TX. Thank you, Deb, for all of your kind words! 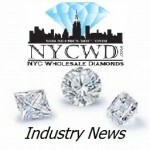 NYCWD and Jewelers Mutual Insurance work closely to insure that you are covered for the unexpected. Did you know that here at NYCWD we can get you an instant quote and in most cases have your new piece of jewelry covered by the time you walk out the door? 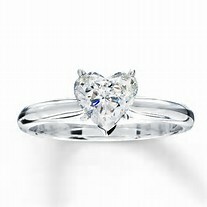 We will always care for you beyond just the creation of your custom ring and other fine jewelry. 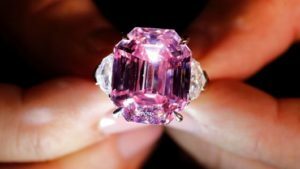 Here are some very useful tips from Jewelers Mutual Insurance Company for the safe keeping and avoiding loss of your jewelry. 1. Dirt buildup may hasten the wear of your jewelry. Visit your jeweler at least once a year to have your fine jewelry professionally cleaned and inspected for worn or cracked prongs, faulty clasp, or other potential problems. 3. Salt water and jewelry don’t mix. Ocean water can damage some stones and metals. 5. Exposure to chemicals can damage and discolor precious metals-like gold, silver and platinum-and may harm colored gems. Remove jewelry before going into chlorinated water, or using household cleaners. 6. When traveling, keep valuable jewelry at home or store it in the hotel safe, not your room safe. 7. Remove jewelry before swimming. 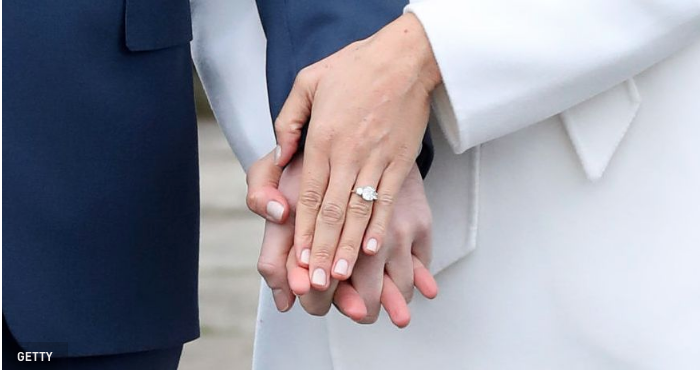 Fingers constrict in water, making rings more likely to fall off. 9. Pearls are easily damaged by an array of personal products like cosmetics and lotions. 10. Most burglaries happen in broad daylight. Always keep doors and windows locked during the day. 12. Always take time to place jewelry in a secure place, not a pocket, on a counter, or in a public area. 13. When not wearing your jewelry, place each item in a separate, soft, compact container. If cluttered together, jewelry can become scratched-even diamonds. 14. One of the best ways to keep valuable or extensive jewelry collections secure is to store them in a burglary and fire resistant safe.